Mumbai: Devendra Fadnavis is trying to project that the Shiv Sena is “desperate” for an alliance with the BJP for upcoming polls, the Congress said on Monday, hours after the Maharashtra Chief Minister signalled that his party would not surrender to any arm-twisting tactics over sharing of seats. Earlier on the day, Sena’s chief whip in Parliament and Rajya Sabha member Sanjay Raut said his party is the “big brother in Maharashtra and will continue to be so”. Countering the Sena’s assertion, Fadnavis told a state working meeting meeting of the BJP that the party is not seeking a tie-up desperately and can take on the Congress-NCP combine. “(Actually) Fadnavis wanted to show how desperate Shiv Sena is for an alliance (with the BJP),” said sate unit Congress president Ashok Chavan. 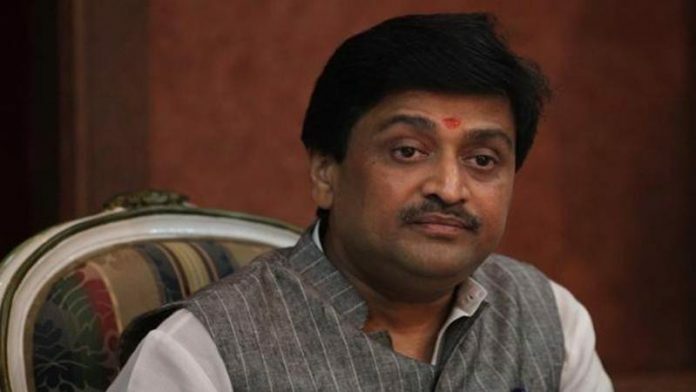 Referring to Fadnavis’ speech in Jalna, Chavan said the chief minister has raked up the Hindutva issue to divert attention of the people form his “failure” on the development front. He said Fadnavis shouldn’t be “overtly confident” about getting a second term in office, as Congress’ ‘Jan Sangharsh’ campaign has galvanised the people against the BJP. Chavan also lashed out at the state government for “asking proof” from farmers in Maharashtra for having paid their crop insurance premia. “Some farmers have received claims of Rs 1-2 from insurance companies. No farmer is benefited from the PM crop insurance scheme,” the former chief minister alleged.